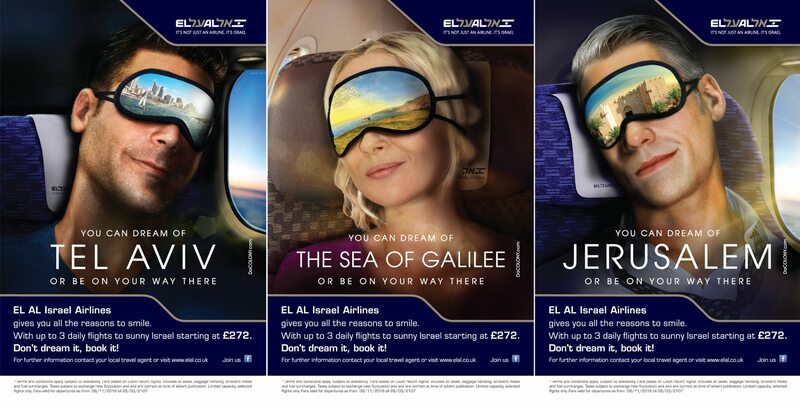 “EL AL” Israel Airlines wishes to introduce itself to the local London audience and market, by promoting flights from London airports to Israel with competitive prices. 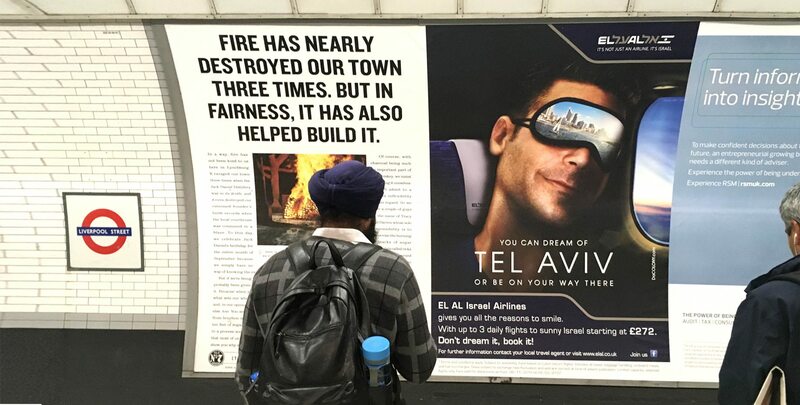 In Brief: “Hi We Are EL AL Israel Airlines and we will fly you to the sun”. 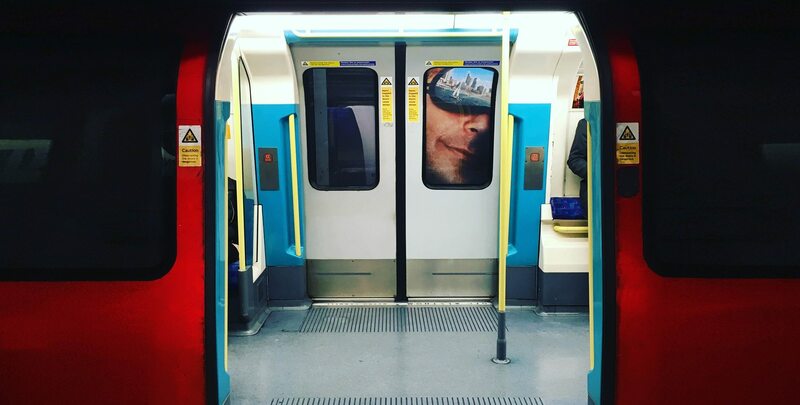 The objective was to make the audience in the cold confided underground on the way to / from work wish they were on that plane on the way to that sunny location and have the same smile on their faces. A series of three typecasts with three locations in Israel creates a wider appeal for our target audiences to relate to. 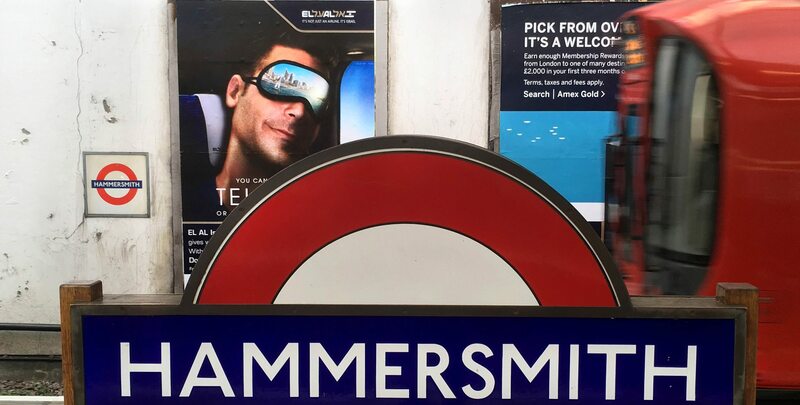 The visual and the copy complement each other, telling a whole story and call for action. 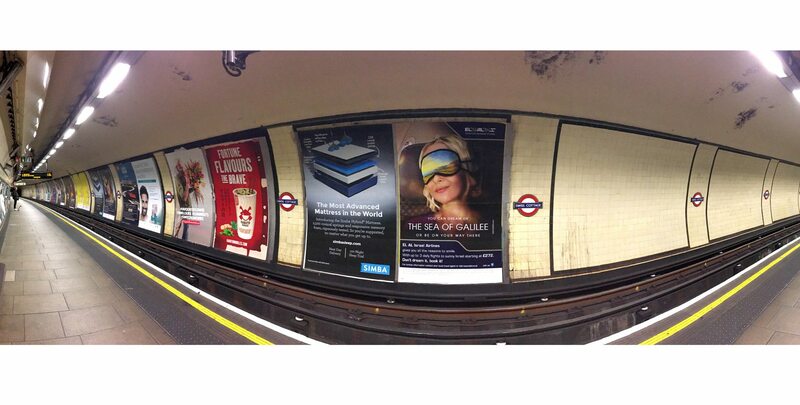 with a visual that is immediate, stands out & aesthetic The Campaign was displayed in over 100 tube stations around central and greater London, England for 14 days.